How to Train Your Dragon: Dreamworks Animation steps up their game with their latest family comedy, an enjoyable and charming tale with some excellent set pieces and more than a touch of Apatow in the voice casting. 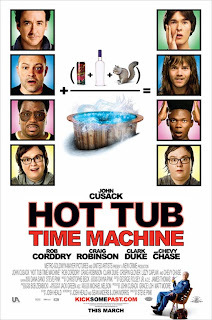 Hot Tub Time Machine: Sorry, but even if the movie blows, it's the best title of the year. (Hoping it doesn't blow; planning to see it over the weekend, based mostly on Ebert's review). Chloe: There's so much great stuff in the first 2/3 of Atom Egoyan's latest-- themes of jealousy, crazy eroticism, great performances--that it's all the more unfortunate that it turns into a Poison Ivy movie in the third act. Lbs. : Four word review-- Good intentions. 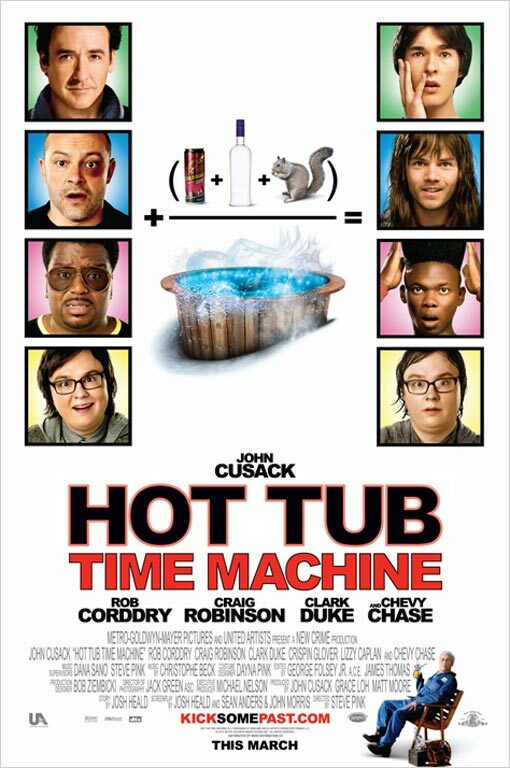 Bad movie. Greenberg: Opens in wider release this week. Still recommending it.